Prefer a bricks and mortar store? 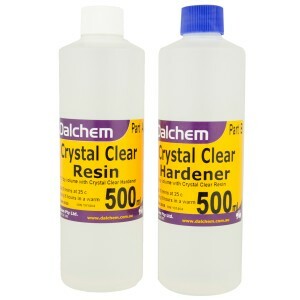 Welcome to the Dalchem website. We hope you find this site easy to navigate and can find the products you need. Dalchem provides a wide variety of epoxy systems that comprise of liquid epoxy resin and hardener. When these two are mixed in appropriate proportions, they cure to strong and solid plastic at room temperature. Epoxy systems provide excellent resistance to acids, chemicals and heat, which make them an ideal choice for use in industrial molding applications. Epoxy systems have a consistency similar to a syrup and produce a semi-clear epoxy. Thanks to their high penetrating capacity, epoxy systems can be used for sealing even porous materials like wood and thus are useful in applications like woodworking and boat making. 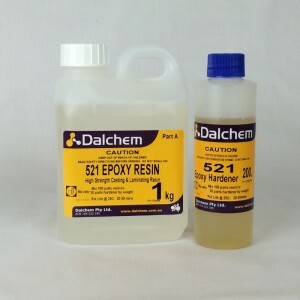 Dalchem’s epoxy systems have excellent adhesion properties and are almost odor free.